Housed in a former chocolate factory, this innovative theatre has rapidly established itself as one of London's best. Since opening in 2004, it has had half-a-dozen West End transfers, most of them slick revivals of recent plays and musicals, including Merrily We Roll Along, A Little Night Music, Sunday in the Park With George, Dealer's Choice, and Little Shop of Horrors. The intimate, versatile theatre, comfy seats and excellent bar/restaurant have helped to create a strong local following, and tickets for most productions sell out fast. Tamara Harvey directs Tennessee Williams' deep-south drama about a young woman trapped in a loveless marriage, who can't see any way to escape her misery. The Theatr Clwyd and Menier Chocolate Factory co-production stars Jemima Rooper, Hattie Morahan and Seth Numrich. What are the best dining options near Menier Chocolate Factory London? Menier Chocolate Factory gyms, sporting activities, health & beauty and fitness. The best pubs near London Menier Chocolate Factory. Menier Chocolate Factory clubs, bars, cabaret nights, casinos and interesting nightlife. 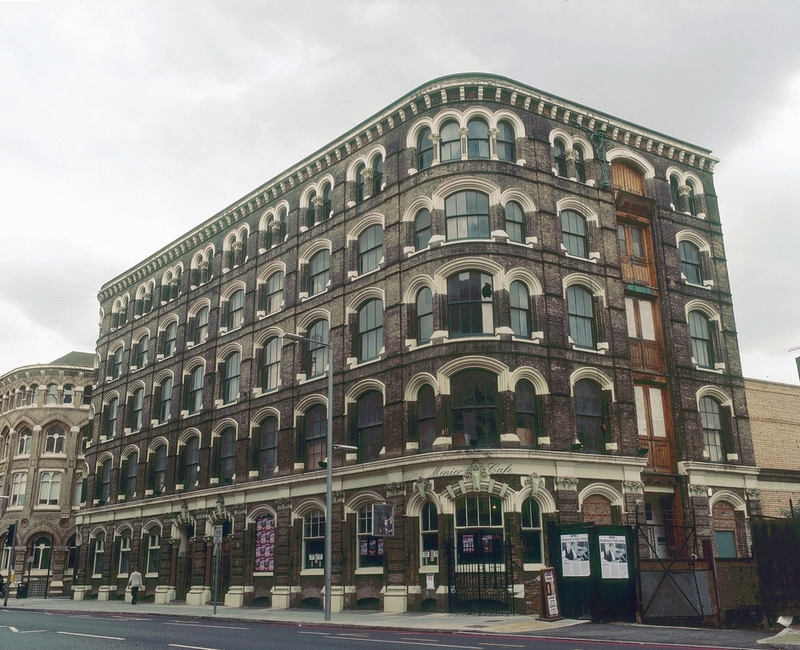 Where to have your meeting, conference, exhibition, private dining or training course near Menier Chocolate Factory. From cheap budget hotels to luxury 5 star hotels see our deals for Menier Chocolate Factory hotels, including CitizenM London Bankside from 71% off.